The International Freedom Flotilla Coalition has been protesting since its creation in 2010 against the Israeli siege in Gaza. On June 29th, a boat from Freedom Flotilla III was attacked by Israeli naval forces in international waters, 100 miles away from the coasts of Gaza. 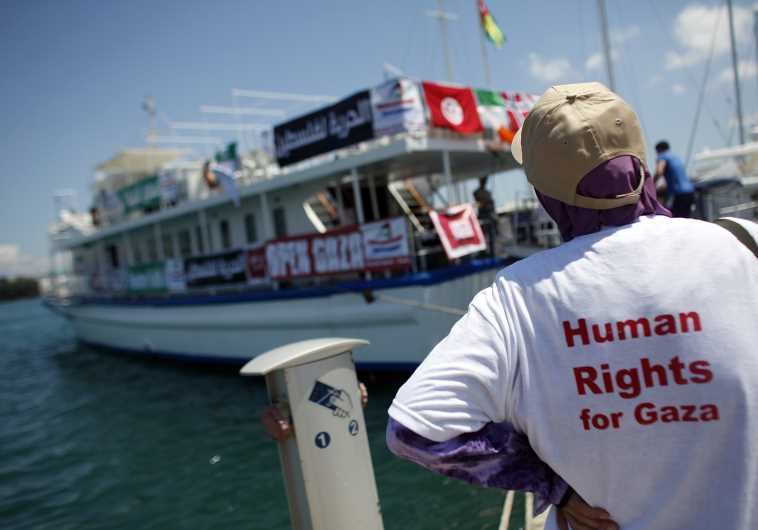 The crew of the “Marianne” boat was illegally detained and some are still in Israeli prison. The Canadians Robert Lovelace and Kevin Neish are, as we speak, being deported to Canada. 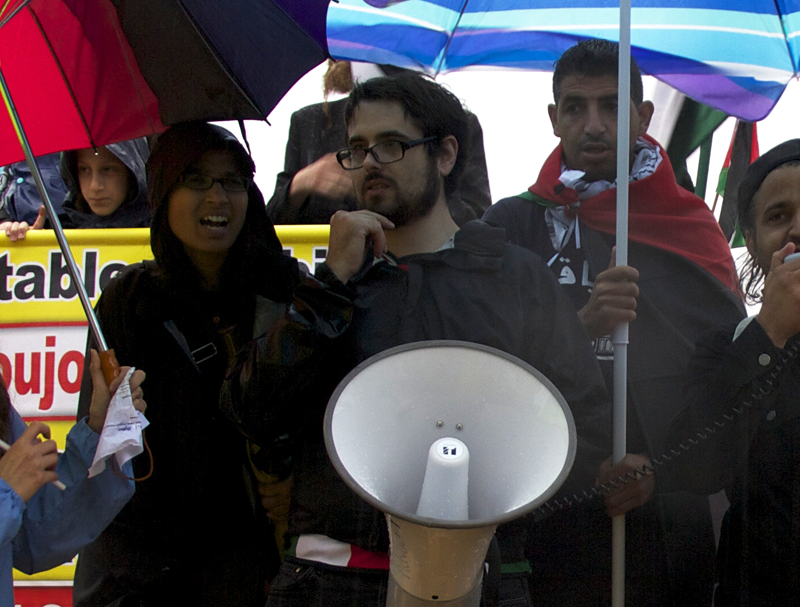 Ehab Lotayef, representative and member of the “Canadian Boat for Gaza” initiative, part of the Freedom Flotilla Coalition was on board of the “Rachel” boat when the Marianne got attacked. He recently returned to Canada, safe and sound, and agreed to talk to CKUT about what happened. CKUT’s Palestine Solidarity Sessions Available for Download and Re-broadcast! CKUT Palestine Solidarity Sessions – Available for download and re-broadcast! In the wake of this summer’s Gaza massacre, CKUT produced a series of in-depth interviews with Palestinians and their allies. 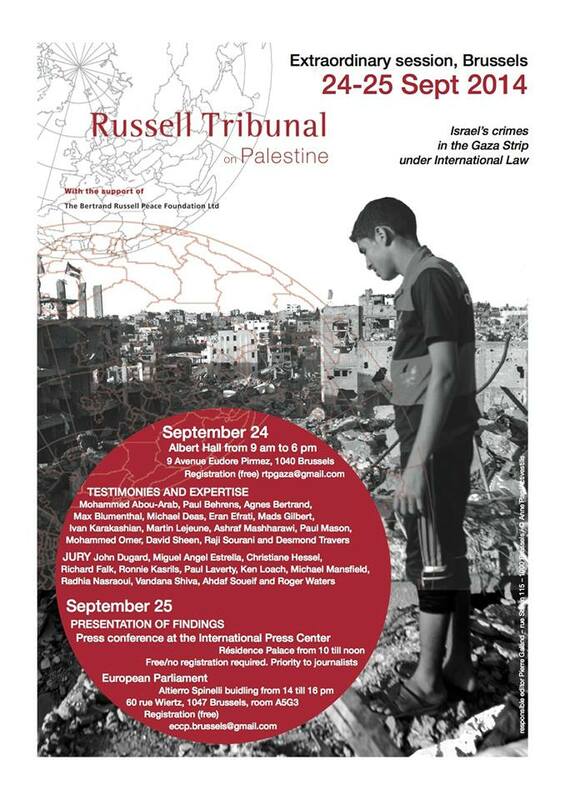 We interviewed academics, journalists, artists, actors, record labels, graphic designers and asked them one important question: “What can ordinary people do to prevent future massacres in Palestine, and take a stand for justice?”. Hind Awwad is the former coordinator of the Boycott National Committee (BNC) in Palestine, and is currently working with the Coalition Against Israeli Apartheid (CAIA) in Toronto. CKUT spoke with her for the Palestine Solidarity Sessions about how people can get involved in the Boycott, Divestment, and Sanctions (BDS) movement, and how we can build winning campaigns in the wake of this summer’s Gaza massacre. 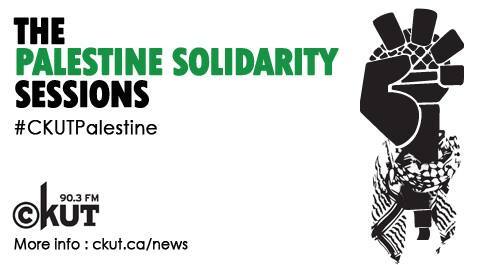 For more info about CKUT’s Palestine Solidarity sessions, click here. 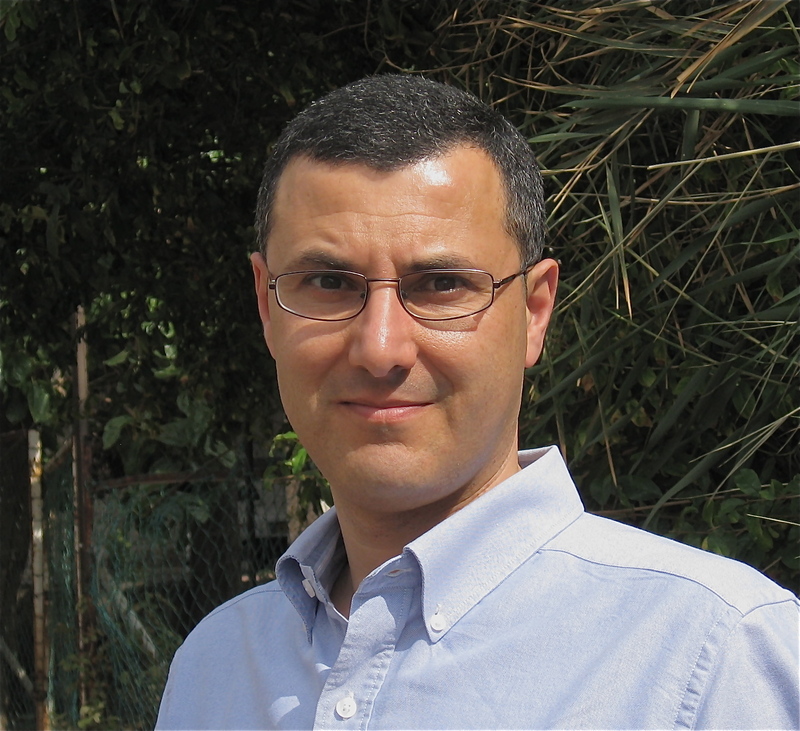 Omar Barghouti is the founder of PACBI, the Palestinian Campaign for the Academic and Cultural Boycott of Israel, and a long time Palestinian activist based in Jerusalem. He spoke with the Palestine Solidarity Sessions at CKUT about the importance of the academic boycott of Israeli apartheid in the wake of “Operation Protective Edge”, how Israeli academia supports the Israeli military, and some of the links between universities in Canada and Israel. 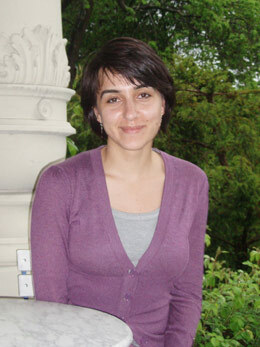 Grace Batchoun is the VP Public Relations of CJPME (Canadians for Justice and Peace in the Middle East). CJPME is a non-profit and secular organisation. One of its main missions is to enable Canadians of all backgrounds to promote and work for justice and peace in Palestine. In this interview, Grace explains how CJPME was founded as a reaction to the 2002 Jenin massacre. She talks about the importance of taking actions to achieve change and what are the many ways you can contribute to CJPME’s work. This includes doing internships, becoming a project leader, and/or signing up to become a media responder to help keep mainstream media in check. CJPME also trains people to participate in the many delegations they send to Ottawa to meet parliament members.